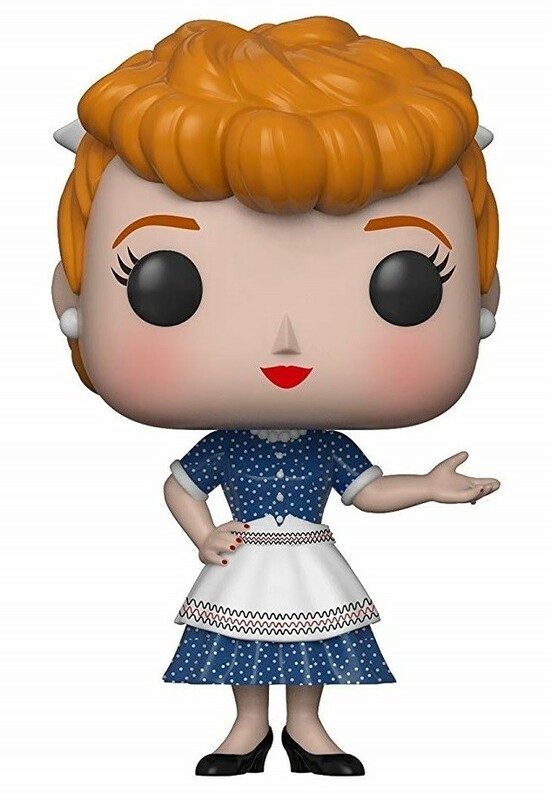 She's a comedy icon and an entertainment pioneer... and now she can join your Funko POP Vinyl collection! 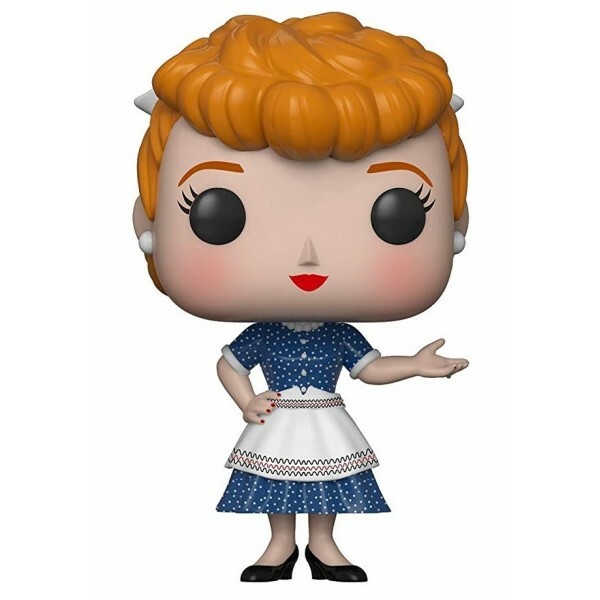 Fans of Lucille Ball will love this figure of her role as Lucy from I Love Lucy, wearing her signature polka-dot dress. These 3 3/4 inch stylized figures are just the right size for display on a desk or shelf, alone or inside their collector's window box. For more female characters to add to your collection, visit our Funko Collection.